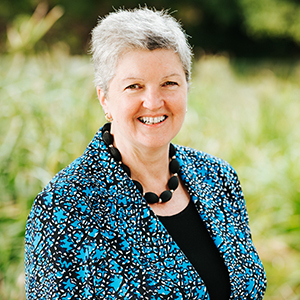 Sue became a Director and Chair of Yarra Valley Water on 1 October 2015. She has been a Non-Executive Director/Chair for over ten years. 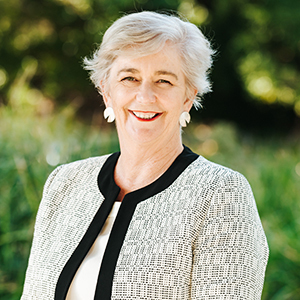 Sue is a Director of Mercer Superannuation, ClimateWorks Australia, Treasury Corporation of Victoria and Kordia Group Limited and an advisory committee member of the Monash Sustainable Development Institute. She was previously Chair of YMCA Victoria and a Director and Deputy Chair of Goulburn Valley Water (2008-2015). Sue brings to the board table over 25 years of senior leadership experience of successfully growing and transforming customer focused, technology dependent businesses operating in disrupted markets. This included 13 years at Telstra Corporation where she successfully led the establishment of a number of new businesses and completion of major cross-company transformation programs. Rob Skinner became a Director on 1 October 2015 and was appointed as Deputy Chair of Yarra Valley Water on 16 December 2016. He is a Professorial Fellow and Director at Monash University’s Water Sensitive Cities Centre, Chair of WaterAid Australia and WaterAid International, Deputy Chair of the Co-operative Research Centre for Water Sensitive Cities and Board member of the International Centre of Excellence for Water Resources Management. He is a Distinguished Fellow of the International Water Association (IWA) and Chair of the IWA’s Cities of the Future Program. Rob was Managing Director at Melbourne Water from 2005 to 2011, and Chief Executive Officer of the City of Kingston from 1996 to 2005. He was appointed to the Australian Water Partnership Committee in October 2015. Over the past 20 years, Rob has been on a number of boards and involved in numerous advisory panels and reviews related to water policy and strategy in Victoria and elsewhere. 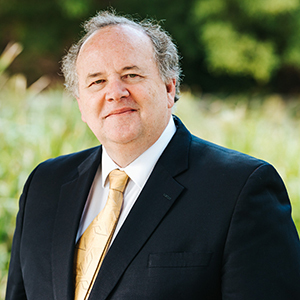 Victor Perton became a Director of Yarra Valley Water on 1 October 2015. Victor is the founder of the Australian Leadership Project and the Author of "the Case for Optimism: The Optimists Voices." His experience in governance includes service on Boards including that of the Transport Accident Commission, the Federal Government’s Council on Australia Latin American Relations, the Global Integrity Summit, the Australian Centre for Financial Studies and patron of the Digital Leadership Institute. He has chaired public sector inquiries and committees on technology, justice, equal opportunity, regulatory efficiency, subordinate legislation and several other topics. His current work includes advice on optimistic leadership, Australian leadership, integrity and strategy. Victor brings 18 years’ experience as a Parliamentarian, practice as a barrister, mediator, arbitrator, businessman, private sector board service and mentor. 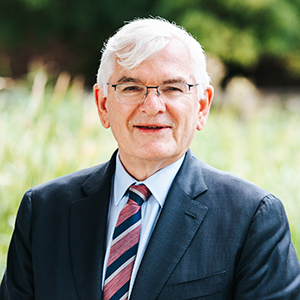 He is a former Commissioner to the Americas promoting foreign direct investment in Victoria, supporting Victorian exporters, building global supply chains and expatriate and alumni networks. 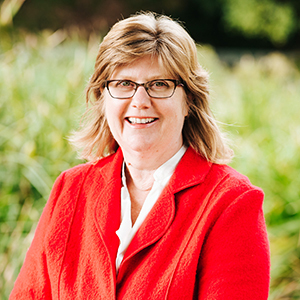 Anita Roper became a Director of Yarra Valley Water on 1 October 2015. Anita is currently a member of the Victorian Public Sector Commission Advisory Board and Chair of the Victorian Leadership Academy Advisory Group. She was previously a non-executive director of Pacific Hydro, member of AngloGold Ashanti’s Global Panel on Sustainability, a Board Member of the Women’s Network for a Sustainable Future, a Board Member of the Fitzroy Football Club and a member of the Board of Inquiry into the Hazelwood Coal Mine Fire. Anita has over 30 years’ experience in senior management roles working with business, government, communities and multilateral agencies in Australia, Canada, UK and the USA. Her executive career spans the private and public sectors, including Chief Executive Officer at Sustainability Victoria and Global Director of Sustainability with Alcoa in New York. Eric became a Director of Yarra Valley Water on 1 October 2015. Eric is an Environmental Scientist with over 25 year's professional experience throughout Australia amd Malaysia. He is currently Managing Director and Principal Consultant of Ethos NRM, specialising in ecological impact assessment, environmental approvals and strategic natural resource management. Eric brings considerable governance experience having served on numerous other Boards, including East Gippsland Water, Southern Rural Water, East Gippsland Environmental Sustainability Advisory Board, East Gippsland Catchment Management Authority Lands Advisory Committee within Australia and the East Gippsland TAFE Industry Advisory Committee. Eric has also previously served as Executive Officer of the Gippsland Lakes Management Council. Helen Thornton became a Director of Yarra Valley Water on 1 October 2015. Helen is currently Deputy Chair of the Treasury Corporation of Victoria and Zoos Victoria. She is also a Director of Austin Health and Industry Super Property Trust. She was the Vice President Risk Management at BlueScope Steel and has extensive experience as a Risk and Compliance Executive in the manufacturing industry, as well as significant audit experience in professional service teams. She was previously on the Boards of Big Sky Building Society and Rural Finance Corporation. Helen has significant expertise in risk management and auditing, being involved on a number of Boards, including the Independent Member of Risk and Audit Committees for the Department of Environment, Land, Water and Planning and Department of Health and Human Services, a Board Member of Legal Practitioners Liability Committee, and is the Deputy Chair of Zoos Victoria Board. Karen Milward became a Director on 1 October 2017. Karen is the owner of Karen Milward Consultancy Services and is currently the Chair of Mullum Mullum Indigenous Gathering Place, Co-Chair of the Victorian Aboriginal Economic Board and Chair of Kinaway Chamber of Commerce Victoria Ltd, Co-Chair Indigenous Community Volunteers, Deputy Chair Ganbina Ltd and the Melbourne Metro Rail Authority's Aboriginal Advisory Council. 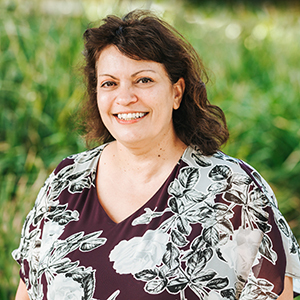 Karen was formerly the Deputy Chair of First Nations Foundation, a Director of Aboriginal Housing Victoria and was a Member of the Visitor Economy Ministerial Advisory Committee and Small Business Ministerial Council. Karen brings to the Board extensive experience in working with Aboriginal and Torres Strait Islander communities, having worked on complex projects commissioned by public sector agencies responsible for policies, programs and services impacting on Aboriginal communities and also having served on numerous committees and reference groups, including the Premier’s Aboriginal Advisory Council. Victoria Marles became a Director on 1 October 2017. 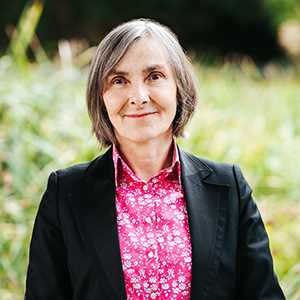 Victoria is the Chief Executive Officer of Trust for Nature (Victorian Conservation Trust) and is currently the Chair of the Abbotsford Convent Foundation and the Consumer Action Law Centre. She has practised as a lawyer in the private, not for profit and public sectors in media/communications and consumer complaints law. Victoria has held the positions of Chief Executive Officer of the Legal Services Board (Victoria), Legal Services Commissioner (Victoria), Deputy Telecommunications Industry Ombudsman and has been a trustee of the Victorian Arts Centre Trust. Victoria brings to the Board extensive knowledge in the areas of natural resource management, climate change adaption, biodiversity conservation/offsets and consumer law. 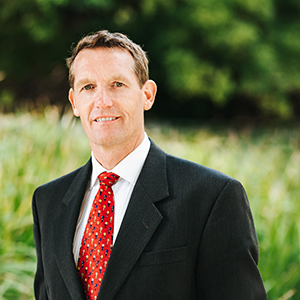 Pat McCafferty was appointed Managing Director of Yarra Valley Water on 1 July 2014. 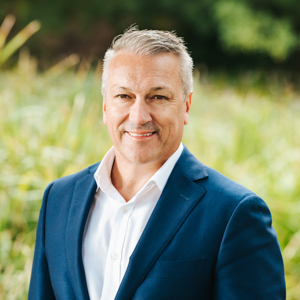 In a career spanning over 30 years in the water industry, Pat has extensive experience across the water sector and held General Manager roles at Yarra Valley Water from 2001, covering a wide range of strategic leadership positions, including planning, regulation, finance and operations. He has also worked in the USA water sector and advised the Australian Federal Government as part of the National Water Initiative. Pat is also Chair of the Water Services Association of Australia (Australia's peak body for major urban water utilities) and the Thriving Communities Partnership (a cross sector collaboration to improve support for vulnerable customers of essential services) and is a member of the Monash Infrastructure Advisory Council.